gotta get writing and practicing. there are lots of great shows coming up this summer. i really hope you make it out to dc to see me and my students tearing it up sometime. 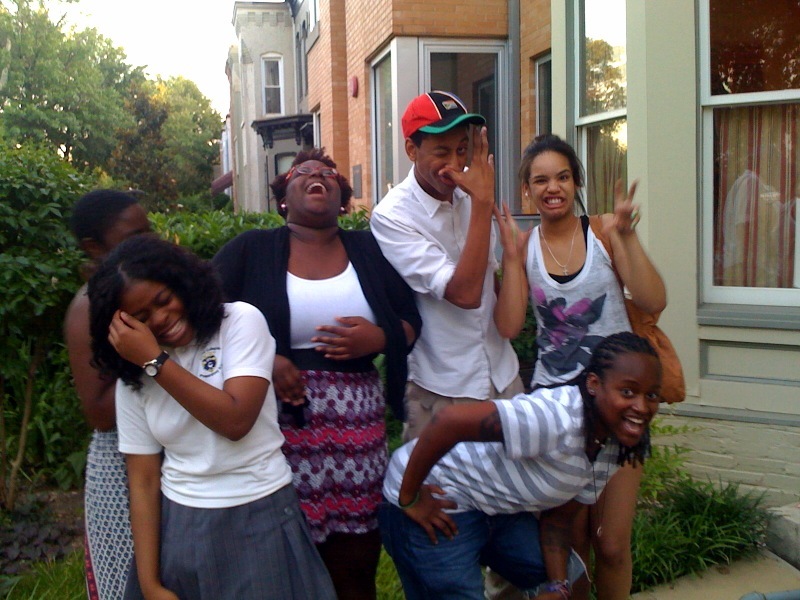 the dc youth slam team are some really fun and inspirational poets. see photo. we’re hosting a FREE poetry workshop on weds at the MLK library downtown dc. come say hi and get your poetry on! and as always, every monday night i am co-hosting at BloomBars in columbia heights. you came to my school a few months back. it was a life changing experience. you should check out joshua carmichael’s ”Reflections” at authorhouse.com. i think you would like his work and it’s worth reading!F check it out.